The Economic and Financial Crimes Commission has arraigned leading Nigeria telecommunication firm, Globacom Nigeria Limited and its Indian Chief Marketing Officer, Ashok Israni, before Justice A.O. Williams of the Lagos State Special Offences Court Ikeja, over an alleged fraud of $6,786,674.61. The prosecuting counsel for the EFCC, Mr. A.B.C. 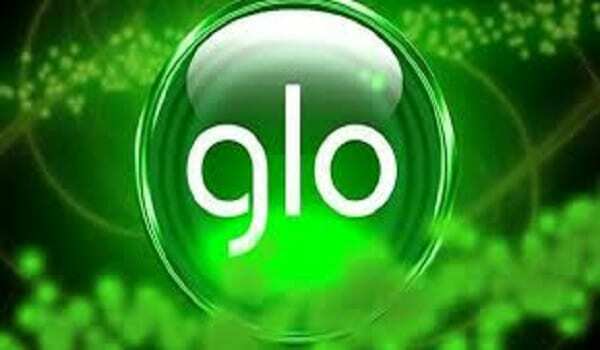 Ozioko, said Globacom and Israni acted contrary to Section 1(2)(3) of the Advance Fee Fraud and Other Fraud Related Offences Act No. 14 of 2006. The defendants did not show up in court on Monday, leading to the presiding Judge adjourning the case till May 15, 2018, for the arraignment of the defendants. The prosecutor pointed out that EFCC has made efforts to produce Israni, who had been granted an administrative bail by the anti-graft agency. “My lord, we are sorry we are not able to produce the defendants.mAs part of efforts to ensure that trial commences, we brought the complainants all the way from Dubai. We have no choice but to seek a date for arraignment,” the EFCC prosecuting counsel said before the adjournment of the suit.